Kazan is the 8th largest city of Russia, a superb metropolis situated right at the confluence of the Volga River and Kazanka. Kazan is renowned in the world for historical buildings and the specific Russian atmosphere, but also for the way Muslims and Christians have lived in peace for centuries. Many of the buildings are already part of the UNESCO World Heritage site, and Kazan is also home to numerous international sports competitions. With a population of more than 1.3 million people, a rich history, a deep culture and a strong economic status, Kazan was nicknamed “Russia’s Third Capital” after Moscow and Saint Petersburg. 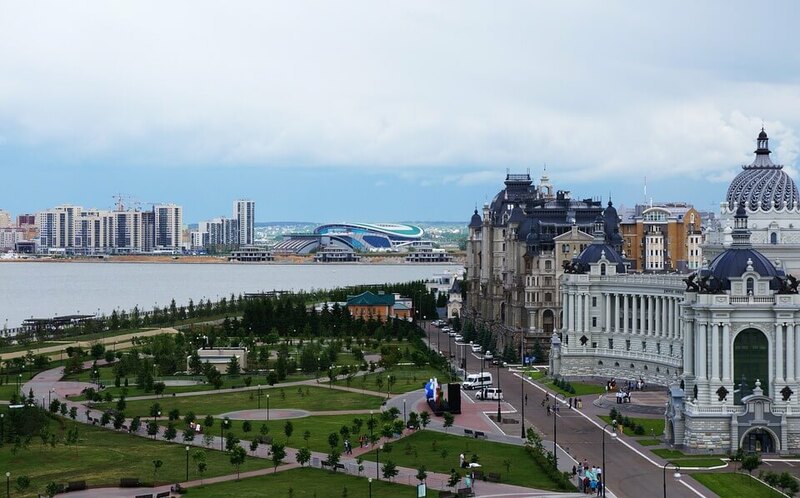 Among other things, Kazan is the place where emphasis is placed on high standards of living, being the city where people live without much worry. This vibrant city with over 1000 years of history is an excellent holiday destination, and the number of tourists arriving in Kazan is steadily rising. In my humble opinion, Kazan is one of the most beautiful cities in Russia! 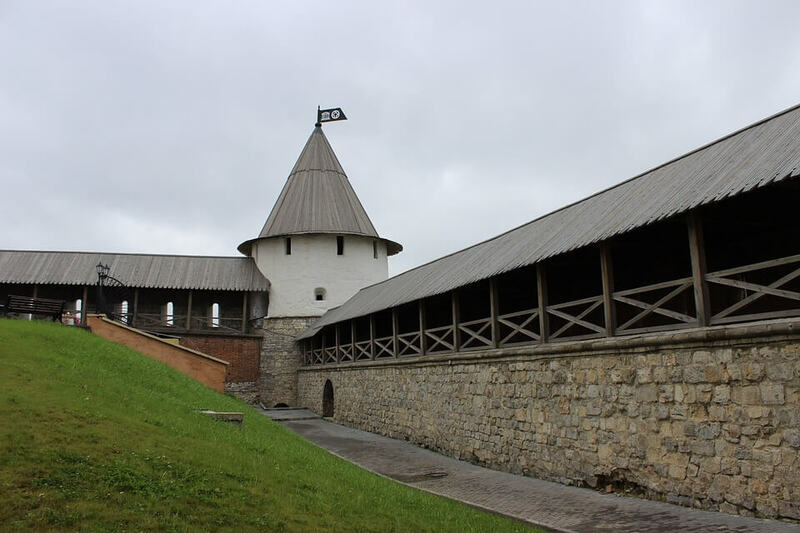 Kazan meets European and Asian cultures, the history of the Russian people and the Tartar. The Kul Sharif mosque and the Annunciation Cathedral are located in this city. There are many cafes and restaurants with traditional Russian cuisine. 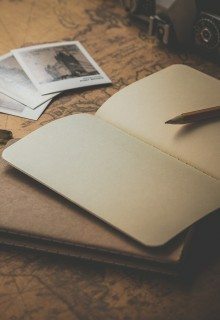 With the constant growing of the tourist numbers in the recent years, it is only natural that you should look for accommodation as early as possible! 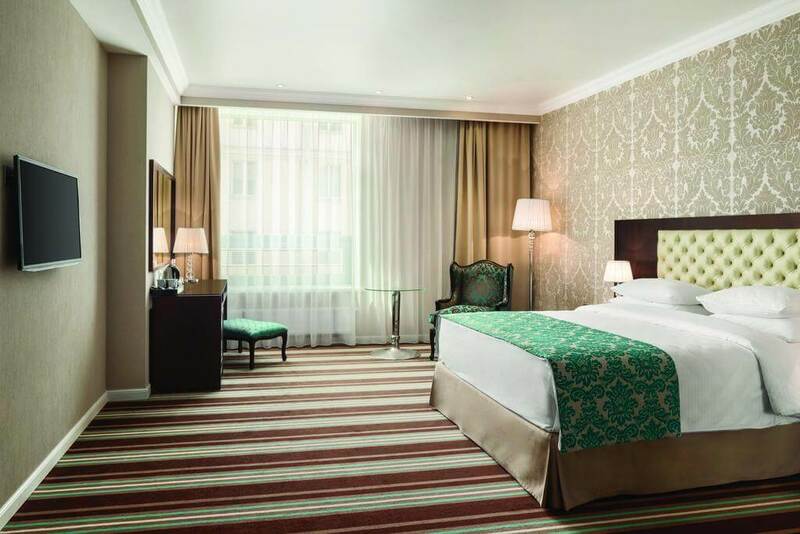 Ramada Kazan City Centre, as the name suggests, is situated in the very heart of the city. If you want to experience top class services, large rooms with a classic-style décor and wonderful staff, this is the place to choose! Past guests have stated that the beds in the rooms were like sleeping on clouds, the breakfast comprised of a large variety of options including fresh fruit, and the location is great, within walking distance of numerous tourist attractions. We encourage you to book a room as soon as possible, as you may not find one in the near future. This apartment will be your home away from home and it will please you in every aspect. Here you will find everything that you need to make your stay more pleasurable: a bicycle rental service for those who want to explore the surroundings, free Wi-Fi, an oven, a microwave and a fridge. This is the best choice if you are travelling to Kazan with friends or family! 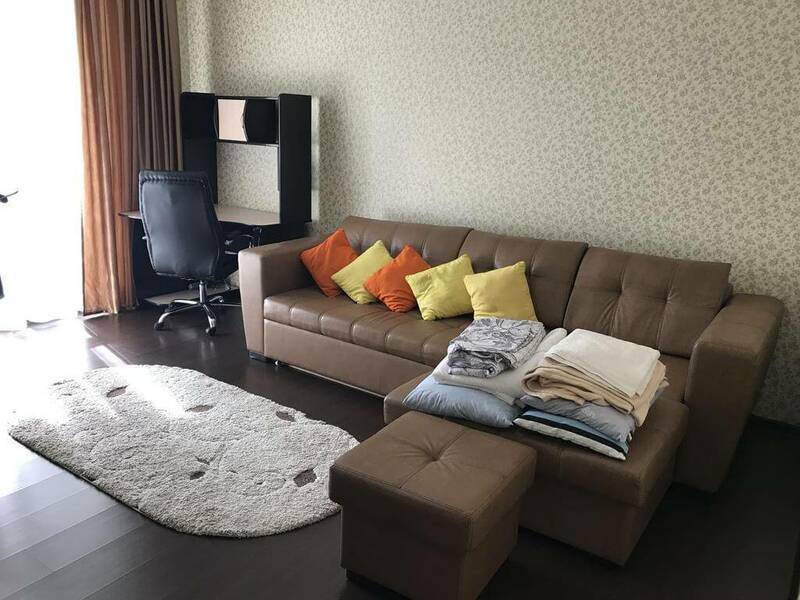 This is a standard apartment which will offer you anything you need for a comfortable stay. You will find that activities such as hiking can be enjoyed nearby, which is a very nice bonus! If you are planning on booking an accommodation here, we encourage you to do it as soon as possible, because the city of Kazan will be fully booked in the near future. 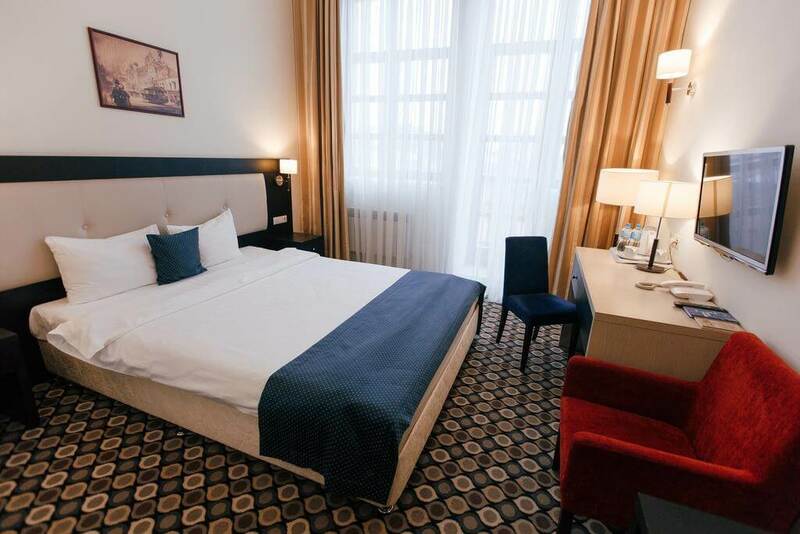 Hotel Nogai is a fantastic choice, a modern hotel with rooms that have large and extremely clean bathrooms, located right in the city center where the pedestrian zone is situated, near café’s, shops and tourist attractions. It has a great restaurant with local and international cuisine, and past guests have reviewed the soundproof rooms as one of the best features of this hotel. 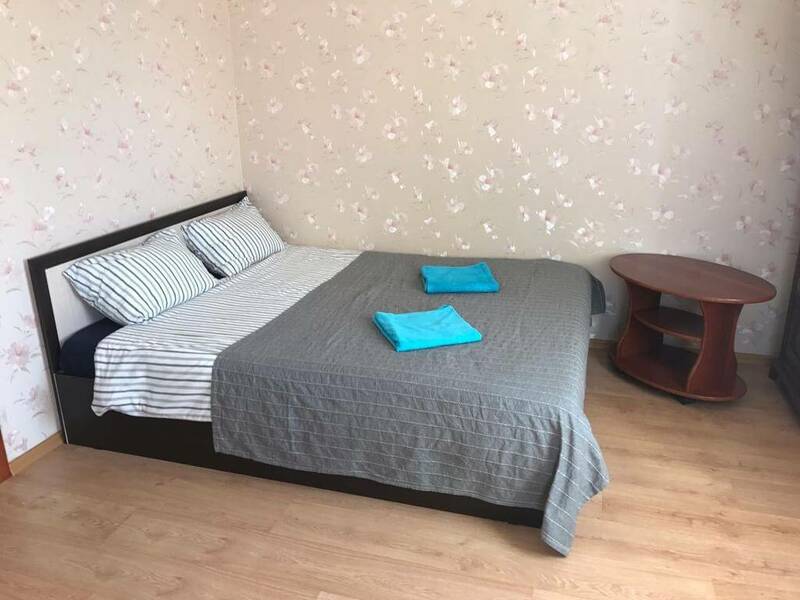 If you decide to stay in this nice and cozy apartment, you should hurry up and book it immediately, because it has had wonderful reviews from past guests and it will probably stop being available in the near future. This apartment will make you feel like home. It welcomes its guests with free Wi-Fi, a balcony from which you have a nice view and everything you would normally find in a home is provided: an oven, a microwave, a dishwasher as well as a kettle. Giuseppe Hotel is situated on Ground Zero in Kazan, meaning that it is in the very heart of the city. What better place to stay during your stay than the place where all the magic happens? 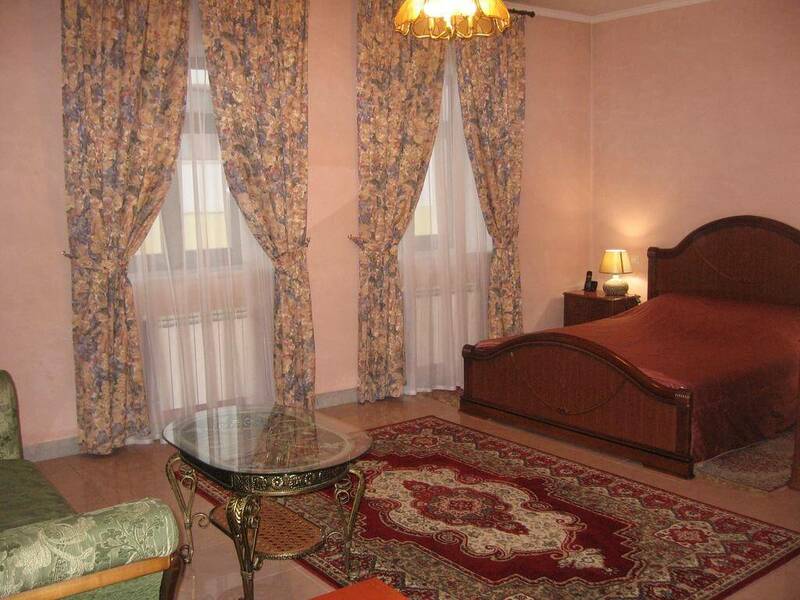 This hotel offers rooms which are decorated in an Italian style and are large and comfortable. The restaurant offers Italian cuisine, and past guests have reviewed the food here as top class. 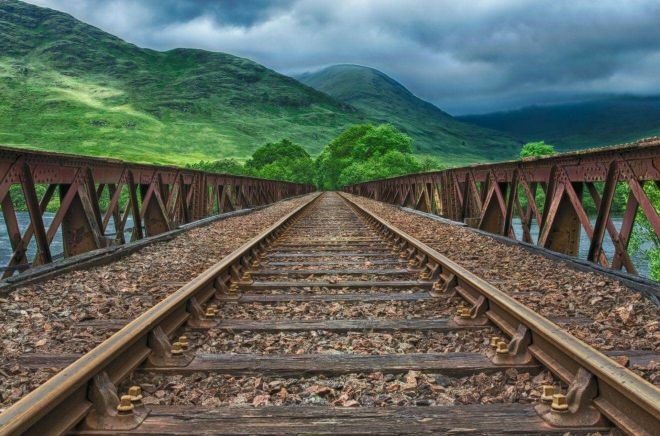 The fact that this hotel is situated in the city centre makes it easy for guests to roam around and discover the surroundings, the tourist attractions and so on. Even though it is not a very popular destination, I recommend adding Kazan to your itinerary, as it is a wonderful city full of hidden gems!